This is one of those rare years when there is not one, but TWO Shabbatot celebrated during Passover. 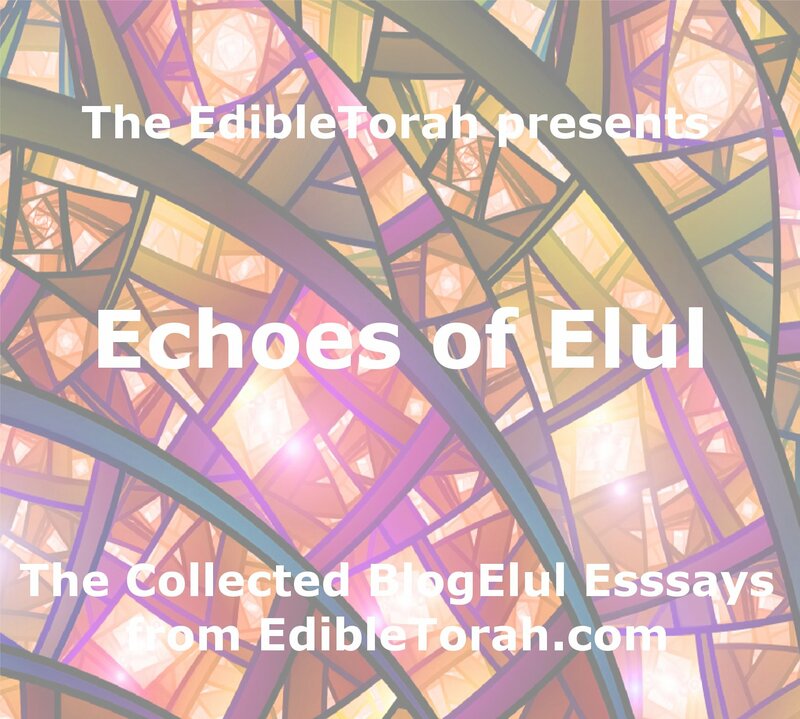 That’s two opportunities to integrate the idea of the joy and relaxation of Shabbat along with the humility (lack of chametz) of Passover. However, the last full day of Passover is also a day when the novelty of Passover food has lost it’s lustre for many people. Most years, folks may decide to eat very little. 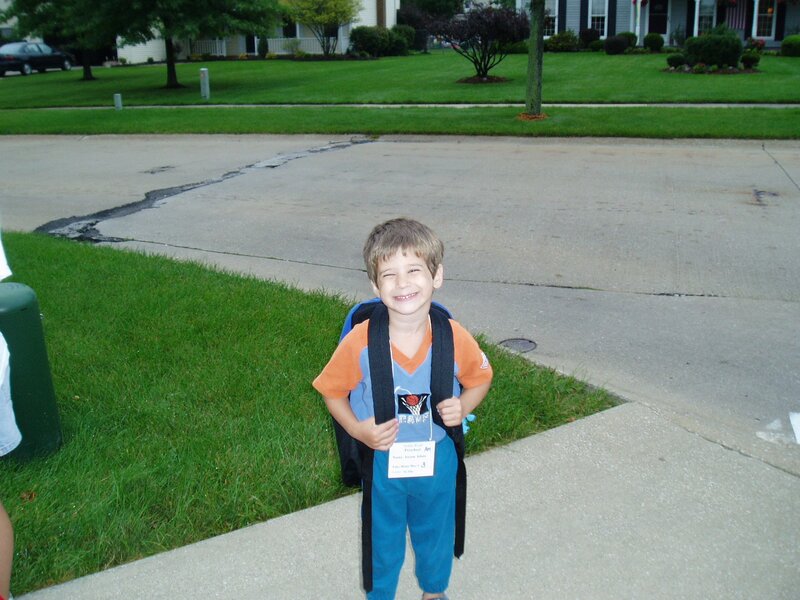 But since it’s Shabbat we have to give it that old college try. SO… limited only by your creativity and the category of food you have been assigned, please bring something “stuffed”. rnrnNot sure what this Torah portion is about? 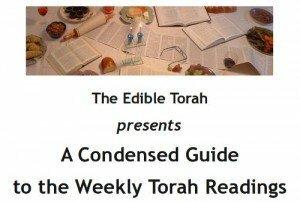 You can find a brief summary in The Edible Torah”s “Condensed Guide to the Weekly Torah Readings”. 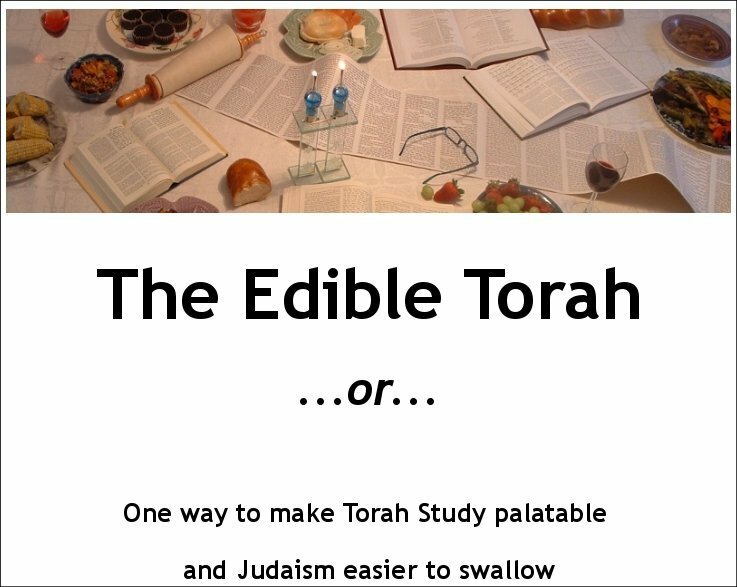 For more information on what The Edible Torah is all about, along with insight on how to set up a pot-luck Shabbat experience, check out “The Edible Torah”.